Another mystery is on my hands. Today I sorted through some photos and came across this. 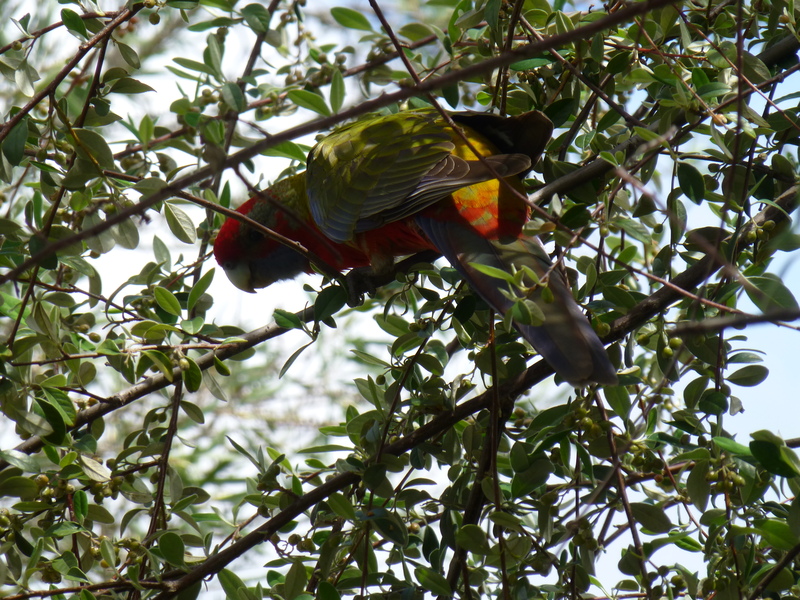 Sure, it’s a parrot…But what is it? 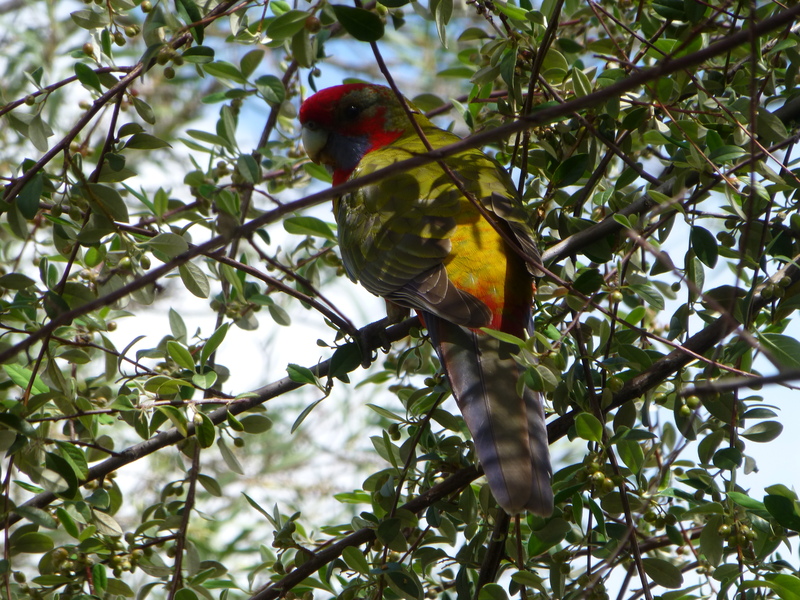 I’m guessing it’s a Rainbow Lorikeet. Problem is, that it’s taken at an angle unfamiliar to me. The first three responses can chose from a pdf of ‘A Taste of Life and Love in Australia’ or ‘Long and Short Australian Stories’. Each of these titles contains a selection of romantic tales. Please state in your comment which title you would like. So, if your penchant extends to both bird identification and Australian Short Stories, what are you waiting for?